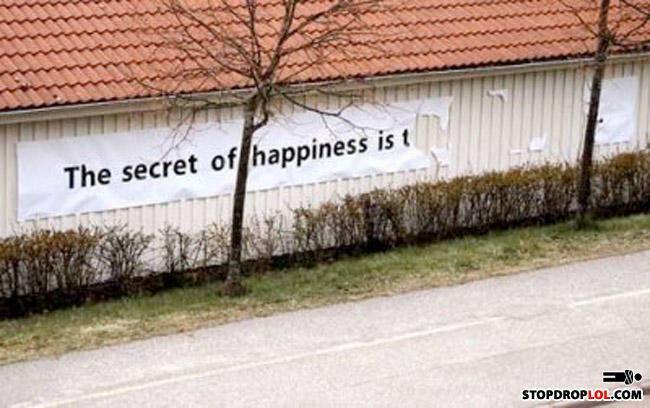 The secret of happiness is "t"? ...Of course! It's so obvious!